The Mashantucket Pequot tribe in Connecticut isn’t giving up on its plans to build a satellite casino on non-sovereign land in East Windsor near the Massachusetts border despite a federal judge recently delivering a grave ruling to the project’s future. 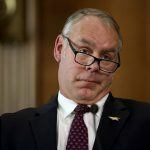 In a new federal court procedural request, lawyers for the Mashantucket Pequots argue US Department of the Interior (DOI) Secretary Ryan Zinke was improperly lobbied by MGM Resorts and two Nevada congressmen. In the fall of 2017, Connecticut Gov. 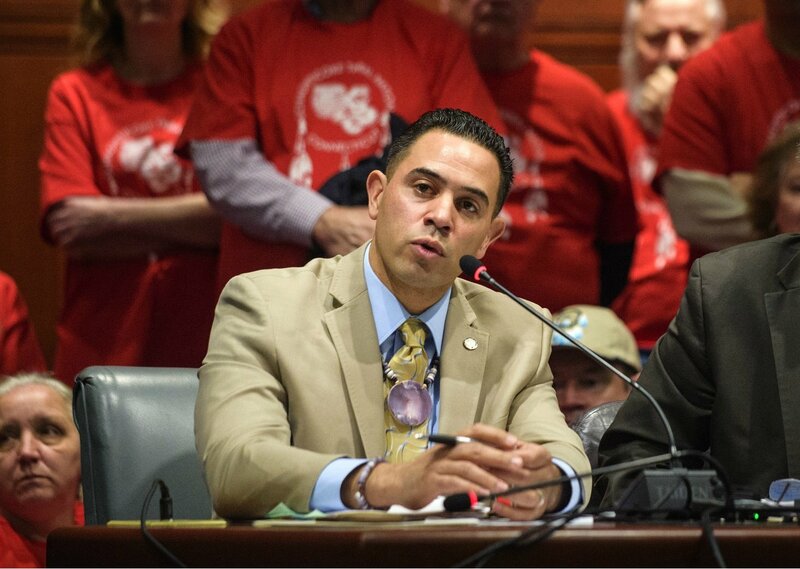 Dannel Malloy (D) signed off on legislation to allow the Mashantucket and Mohegan tribes to jointly construct a $300 million satellite casino in East Windsor in order to slow gaming dollars from flowing north to MGM’s new $960 million resort in Springfield. But the law came on the condition that Zinke’s DOI sign off on the state’s revised gaming compacts, which require the Foxwoods and Mohegan Sun casinos to share 25 percent of their slot revenue with the state. 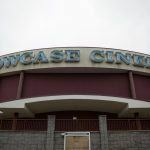 It was largely presumed that Zinke’s office had 45 days to respond to Connecticut’s request to review its revised gaming compacts with the Mashantucket and Mohegan tribes. A response never came. The tribes promised to continue sharing slot revenues with the state, but the law required DOI approval. Mashantucket lawyers say MGM used its lobbying power to persuade Zinke to refuse approval. The court filing also alleges that US Senator Dean Heller (R-Nevada) and Rep. Mark Amodei (R-Nevada) used their DC influence to persuade DOI officials to refrain from issuing a response. MGM has donated to both congressmen’s political campaigns. MGM is trying to block the East Windsor, Connecticut, satellite casino in order to maintain the largest gaming monopoly possible surrounding its Massachusetts complex. MGM Springfield and the East Windsor site are just 13 miles apart. US District of Columbia Judge Rudolph Contreras ruled late last month that Zinke actually has no legal obligation to comment on revised tribal gaming compact matters. The decision was a devastating blow to the odds of the East Windsor casino ever coming to fruition. 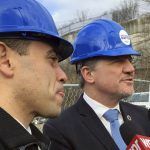 In response, MGM Resorts doubled down on its $675 million casino proposal for Bridgeport, and urged Connecticut lawmakers to open a competitive bidding process if they want to expand gaming. Mashantucket attorneys claim the Native American tribe and Mohegan officials received letters from the DOI in September 2017 saying approval documents will soon come. However, the federal agency later backtracked on that claim when it returned the gaming compact submissions to the two tribes and state. 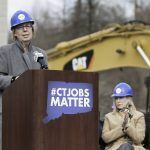 Meanwhile, MGM Springfield reported it made $27 million in gross gaming revenue in September, which was the casino’s first full month in operation. Mgm could of built in further in Mass and then this whole problem of stealing business wouldn t be an issue. Mgm could care less about CT.
MGM is money hungry and dosen t care about how they effect a town ‘ s or states economy.